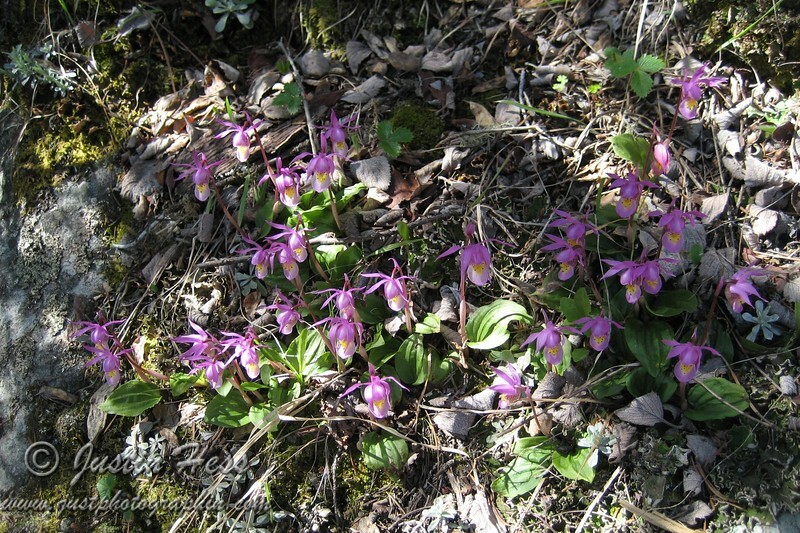 2011 was an "epic" runoff year as well as an "epic" Calypso Orchid year. We hiked to a lot of the water falls this year because of the amount of water that was coming over them. West Creek Falls was no exception to the epic run off! The Calypso Orchids [aka Fairy Slippers] were rather abundant this year! The count was well over 300 on this hike alone! Yes, there was an attempt to count all of them.